KINSTON (WTVD) -- A Kinston man has been arrested in connection with the murder of a teenage boy in 2016. On Monday, police obtained an arrest warrant for 29-year-old Dion Ramon Hall for the murder of 19-year-old Deonta Malik Dudley. According to reports, on Jan. 25, 2016, officers found Dudley inside a car in the 800 block of Williams Street suffering from several gunshot wounds. He was taken to Vidant Medical Center in Greenville, NC, where he died from his injuries. Hall was arrested at the Lenoir County Jail where he is being held on unrelated charges. 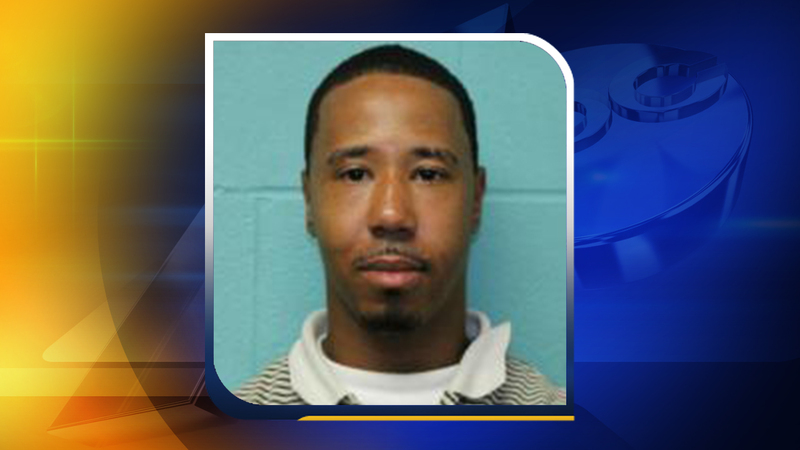 He will be returned to the Lenoir County Jail upon completion of standard processing procedures.